As first reported last fall, Sony is letting folks change their PSN names through their PS4 or web browser. The rollout out will happen later today. So, the first change is free, but additional changes will cost $10 each time (or $5 for PlayStation Plus members). 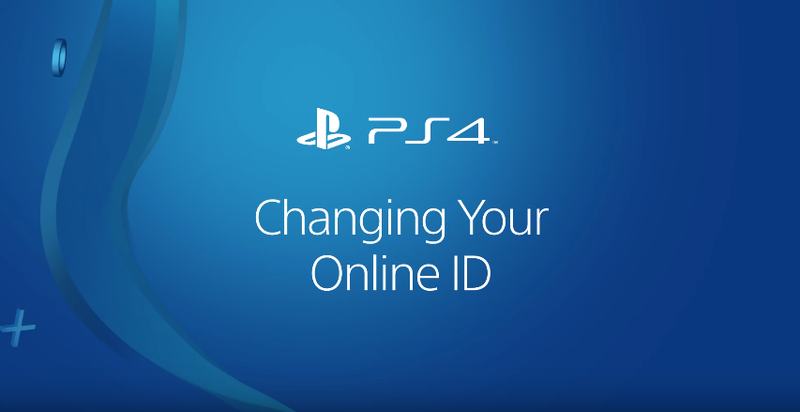 However, not all PS4/PS3/Vita games will support the new IDs. For those with further questions, Sony also posted a FAQ for players who are thinking about changing their PSN Names.